Boot CD must be created to restore the backup for doing bare metal restore, boot CD helps to restore the backup without having the operating system or software installed on the target machine. 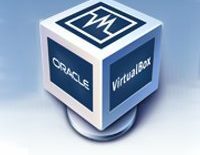 It also provides automatic recovery of data without user intervention. Automatic restoration can be done by creating the CD after executing the prepare to restore, otherwise you can do normal restore ( You need to select the configuration that you want to restore). Here i will be doing automatic restoration of machine, so prepare your machine for similar or dis-similar restore. Run the Boot Server Assistant. 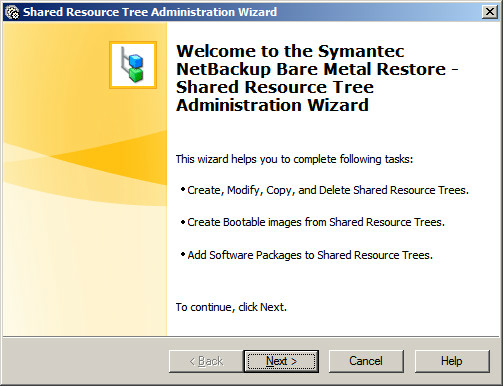 Start –> All Programs –> Symantec NetBackup –> BMR Boot Server Assistant. 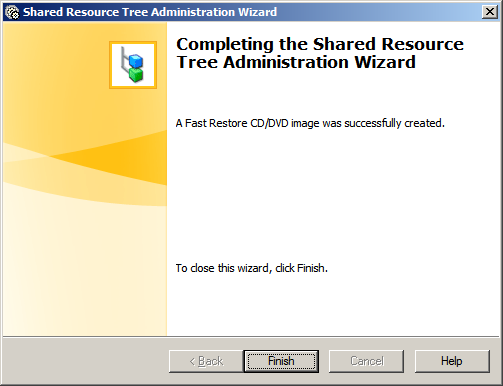 Select Shared Resource Tree Administration Wizard. Click Next on Welcome Page. 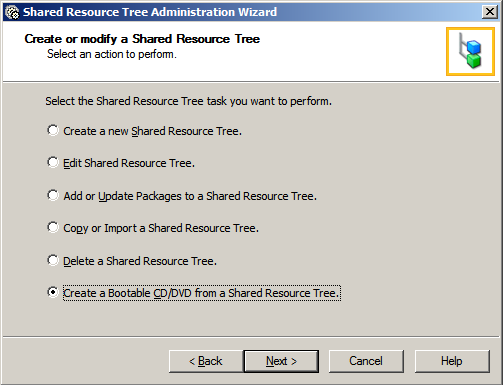 Select Create a Bootable CD/DVD from a shared resource tree and then click next. 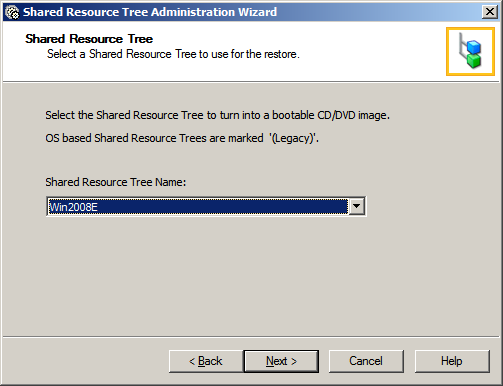 Select the shared resource tree to turn into Bootable CD, you should select the same shared resource tree that you have previously used for preparing to restore. 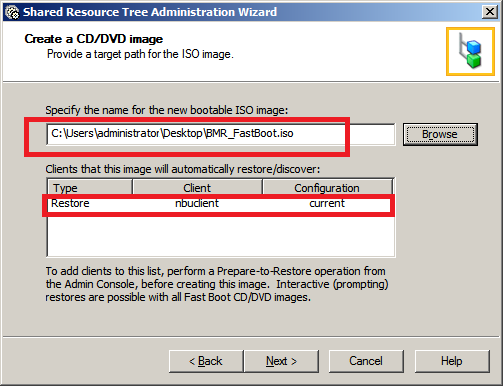 Select the path to save the boot cd, if you have performed prepare to restore; the client list will be displayed below. 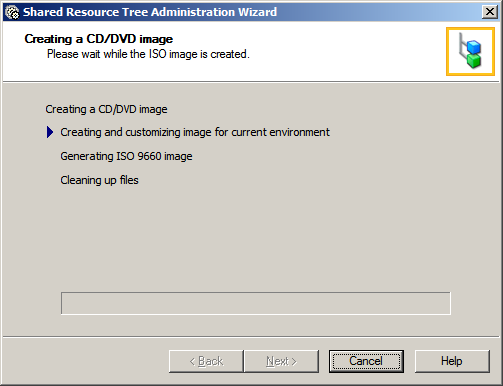 This clients will be restored automatically with this boot cd, if none is present; you need to perform manual restoration of clients. 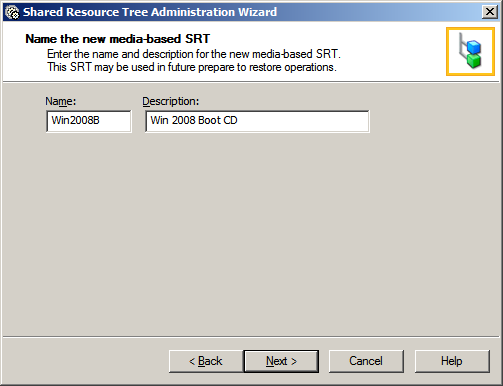 Boot cd is also act as shared resource tree, enter the name and description. Click next to create. Now you can proceed for restoration.